To watch FREE Movies & TV Shows with VUDU Movies On Us, register or log into VUDU and select any of the ‘Free with Ads’ titles. 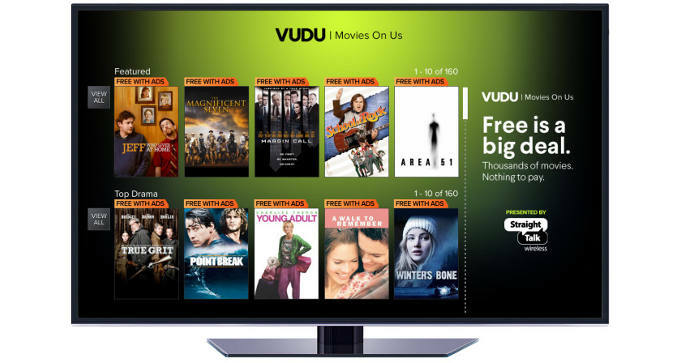 Vudu Movies On Us is ad-supported, meaning you’ll have to watch ads to watch the movies or TV shows. Choose from thousands of free movies, in up to 1080p.